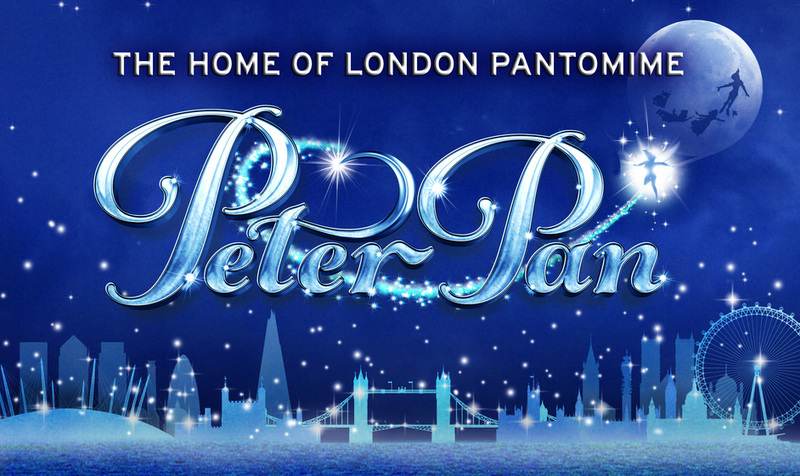 What are the best dining options near Peter Pan, New Wimbledon Theatre London? Peter Pan, New Wimbledon Theatre gyms, sporting activities, health & beauty and fitness. The best pubs near London Peter Pan, New Wimbledon Theatre. Peter Pan, New Wimbledon Theatre clubs, bars, cabaret nights, casinos and interesting nightlife. Where to have your meeting, conference, exhibition, private dining or training course near Peter Pan, New Wimbledon Theatre. Set in the vibrant Club Tropicana Hotel, take a trip back to the 80s with a score of smash-hits and a feel-good tale, starring Joe McElderry, Neil McDermott, Kate Robbins, Emily Tierney and Amelle Berrabah. Inventive, offbeat humour and intelligent wit from vegan, amateur occultist and member of steampunk band The Men That Will Not Be Blamed For Nothing, Andrew O'Neill. Plus Esther Manito, George Rigden and MC Carly Smallman. Oscar-winning writer Simon Beaufoy's adaptation of his hit film about six washed-up steel workers, who swap the dole queue for the stage. Starring Gary Lucy, Andrew Dunn, Louis Emerick, Joe Gill, Kai Owen and James Redmond. Full Houses Theatre presents Alan Ball's comedy-drama, in which five reluctant bridesmaids hide out in an upstairs bedroom, each with her own reason to avoid the proceedings below. Fourteen world-class dancers headline a high-energy ballroom extravaganza that breathes new life into classic dances such as the Viennese waltz and foxtrot to a soundtrack of clever re-interpretations including Santana and Led Zeppelin. Green Day's explosive rock musical, based on the album of the same name, is a story of three boyhood friends searching for meaning in a post 9/11 world. With lyrics by Billie Joe Armstrong and a book by Armstrong and Michael Mayer. With personal memories and disarming honesty Ted Rogers's son, Danny, along with Dusty Bin, tells this tale of riches to rags in an intimate show exploring what it means to live in the shadow of a famous father. Enda Walsh's one-man show about grief, loneliness in a cold, hard world, following one man's descent into religious mania in small-town Ireland. From cheap budget places to stay to luxury 5 star hotels see our discounts for New Wimbledon Theatre hotels, including The Nadler Soho Hotel from 65% off.